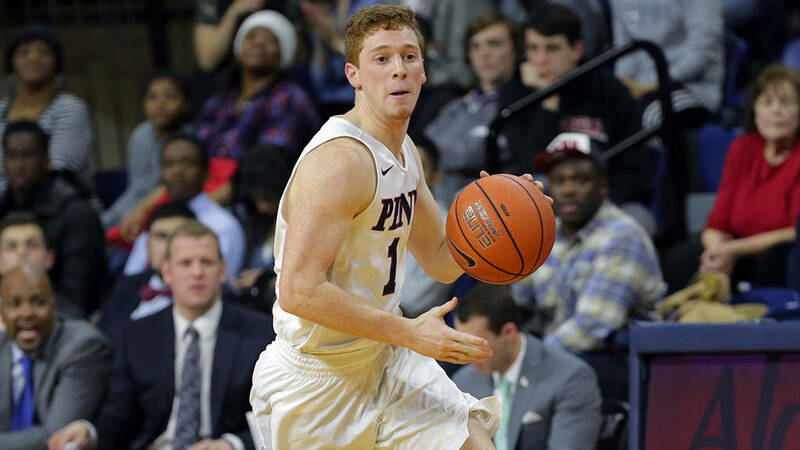 Jackson Donahue has scored in double figures in nine of Penn’s last 12 games, including a 25-point outing vs. Cornell. 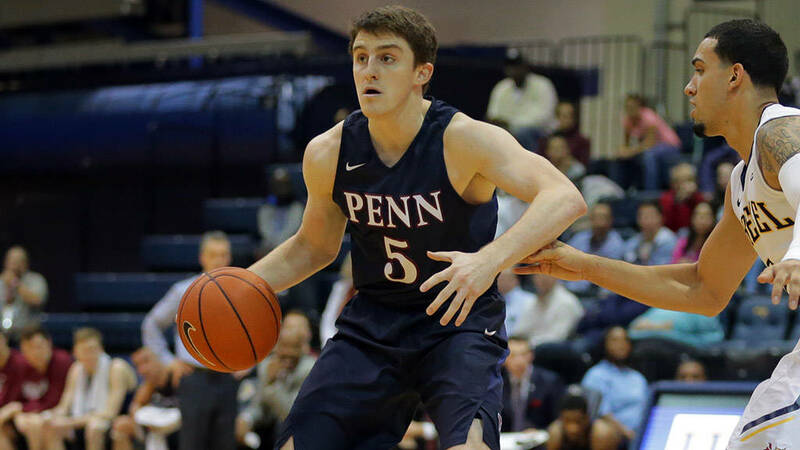 Anyone that’s been to a Penn basketball game over the last couple of months has probably seen this scene play out: freshman Jake Silpe dribbles up the floor and fires a pinpoint pass to classmate Jake Donahue, who immediately sets his feet, swishes a three-pointer from the corner and screams in the direction of the crowd or his teammates. The fans love it. So do the players involved. As Penn gets ready for its final five games of the season — and its last two home games this weekend — it’s clear the team won’t be cutting down the nets for the ninth straight year. But the Quakers (10-13, 4-5) do have a chance to finish above .500 in the Ivies and in the top half of the league — no small feat when you consider they went a combined 15-27 in the league in the previous three seasons, before losing top scorers Tony Hicks and Antonio Woods in the preseason and before Ivy play, respectively. And that’s in large part due to the freshmen, primarily the hot-shooting Donahue, the level-headed Siple and the bulldog Max Rothschild. Jake Silpe enjoyed a 13-point, eight-assist, five-steal game vs. Dartmouth earlier this month. Donahue credits the players’ competitive drives and especially what he called “great resolve” as big reasons for their success. While all three freshman currently have big roles on the team with Silpe and Donahue forming the starting backcourt and Rothschild one of the top guys off the bench, that wasn’t always the case. After starting early on, Silpe played sparingly in December and didn’t see the court at all in Penn’s overtime loss to Drexel on Dec. 22. Donahue only played 21 combined minutes through the team’s first eight games and now hardly comes off the floor. And Rothschild didn’t play much in December and January before emerging as a key rotation guy and often the first player off the bench in Ivy play. No one on the team has looked as confident as Donahue, who Silpe said “has no awareness of the three-point line” and “will shoot from anywhere” and believe it’s going in. 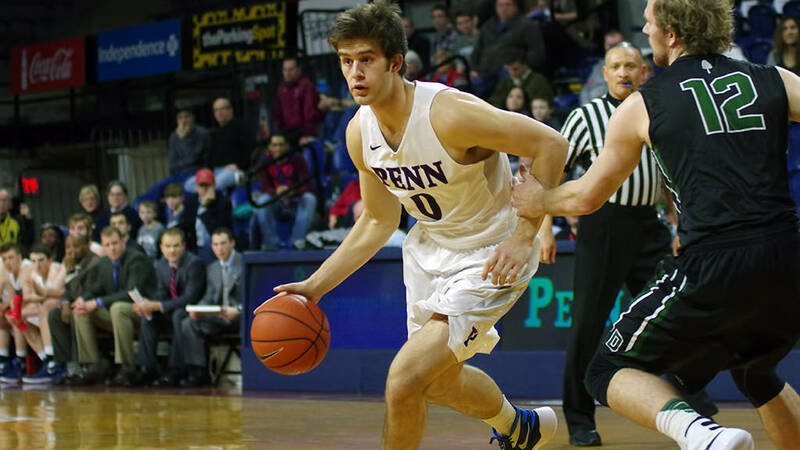 That kind of marksmanship has been a key part of many of Penn’s most successful teams but had been sorely lacking over the last couple of years until the arrival of sophomore sharpshooter Sam Jones last season and now Donahue. Max Rothschild had his breakout game vs. Brown on Jan. 30, scoring 18 points in only 23 minutes. It helps that Donahue has the support of his teammates, especially a group of freshmen he’s grown close with since they all moved into the Quad last summer. 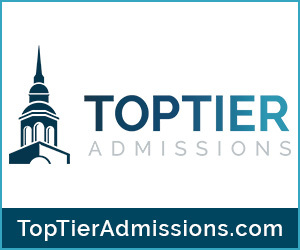 Donahue, Silpe, Rothschild and fellow freshman Tyler Hamilton and Collin McManus do everything together, from going to study hall to eating meals after practice to adapting to the brutal grind of those back-to-back Ivy League games on Fridays and Saturdays. And the best part is the fun will continue for three more seasons after this one as the freshmen look to build a winning core that will finally end the once-mighty program’s championship-less streak. “People keep saying how bright our future is, said Donahue, who’s fourth on the team in scoring (9.1 ppg) and first in three-point percentage (.359). Silpe leads the team in assists (3.6 per game) and Rothschild is among the team leaders in field goal percentage (.521) and rebounding (3.3 per game). Even though he’s only thinking about the end of the 2015-16 season right now, Silpe agrees that something special could be coming down the road.